The LG G7 ThinQ is set for release in the U.S. on June 1st, bringing the company's newest Android flagship to its customers. T-Mobile wants to give some of its fan easier access to this handset, and is giving away 10 of these flagship smartphones as part of its weekly T-Mobile Tuesday sweepstakes. 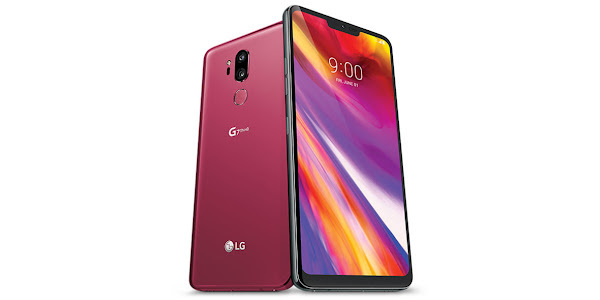 T-Mobile subscribers will be able to enter through the T-Mobile Tuesday app to win one of 10 LG G7 ThinQ smartphones being given away to lucky Grand Prize winners. Along with the brand new Android phone, winners will also receive a check that they can apply toward the tax they owe on the prize or pay for mobile service. If you are not already a T-Mobile customer, you can still enter by heading over to amoe.t-mobiletuesdays.com on Tuesday. Once the prizepool is active, submit your information by following the instructions, and you should know immediately if you are a winner or not. 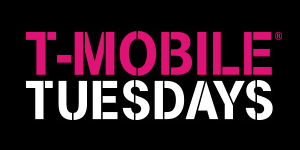 T-Mobile has been running their T-Mobile Tuesday's for awhile now.This Tuesday, May 22nd, T-Mobile will give its qualifying members $2 off Baskin Robbins ice cream. Additionally, T-Mobile customers who get their fuel fill-up at Shell will also get 90 days of Pandora Premium for free. This service is usually priced at $9.99 per month. The premium version of the music streamer offers playlists, on-demand music, unlimited skips, no ads, high quality audio, and offline listening. T-Mobile subscribers will also be able to quench their thirst with a BODO deal on Ocean Spray drinks. Additionally, for every night that a qualifying subscriber spends in a HotelStorm room, they will receive a $50 Amazon Gift Card.